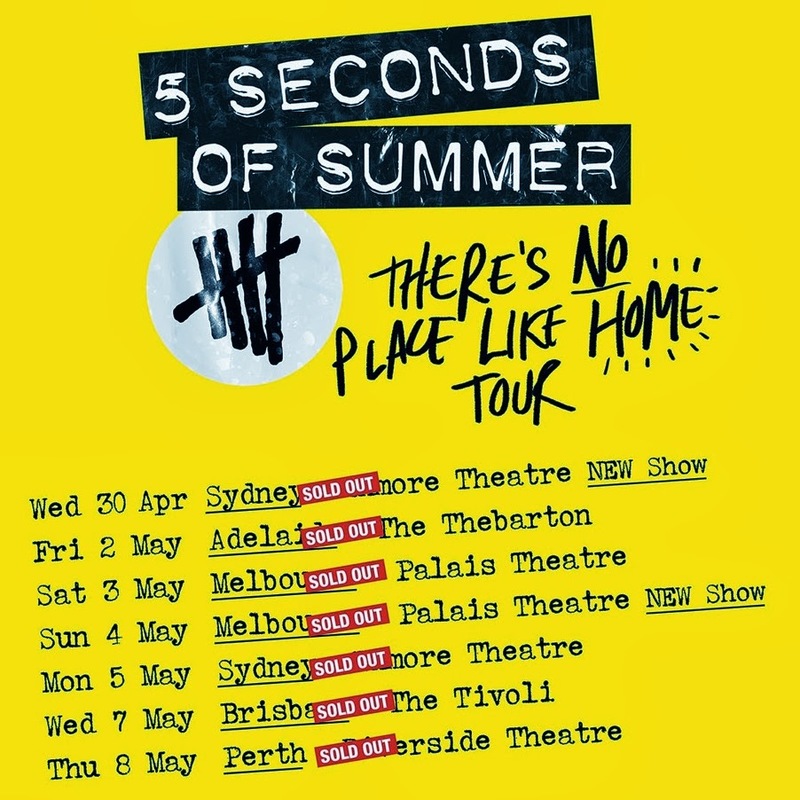 This pictured (left) is what every up and coming band hopes to see when they announce a national tour, but in the case of Sydney boyband 5 Seconds Of Summer, they achieved it all within minutes of tickets going on sale. The band’s entire national tour, which went on sale this morning, has fully sold out across the country, following on from tours in both the UK and US that both sold out within five minutes. 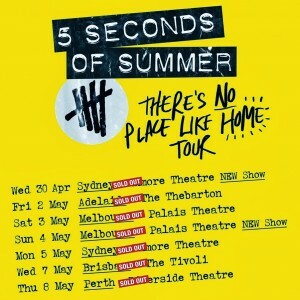 It’s official… the boys (Luke, Calum, Michael and Ashton) are on their way to becoming a new global phenomenon. On top of the sales success of their shows, their just-released EP has been doing rather nicely too, thanks very much, with a strong showing expected on tomorrow night’s ARIA charts and hints from the UK that the boys may have done enough to see their ‘She Looks So Perfect’ single debut at No.1 on the British charts come Monday.